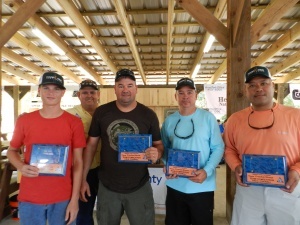 The Highlands County annual sporting clay “Cracker Shoot” is a successful fundraising event that supports local youth Ag projects and promotes and advocates Highlands County agriculture on a local, state, and federal level. The day consists of a sporting clays tournament, 100 target clay shoot, fellowship, steak lunch, exciting prizes and raffle. The event is held at Quail Creek Plantation in Okeechobee.